Interested in reading about the newest games from the most popular Video Game publications around like Electronic Gaming Monthly or Computer Gaming World? Or maybe you’d like to travel back in time and read articles about those 90’s games right at the peak of home console gaming? 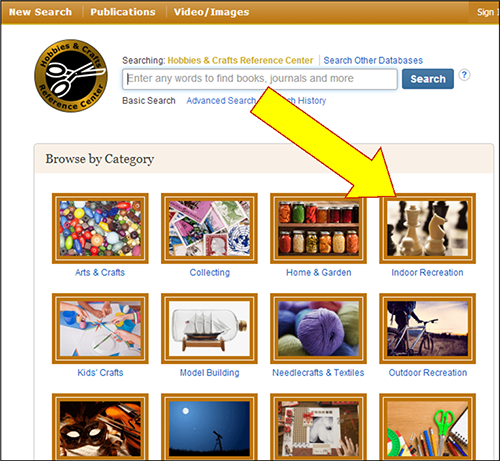 Or maybe you’re writing a research paper on one of the most popular hobbies of ALL TIME? 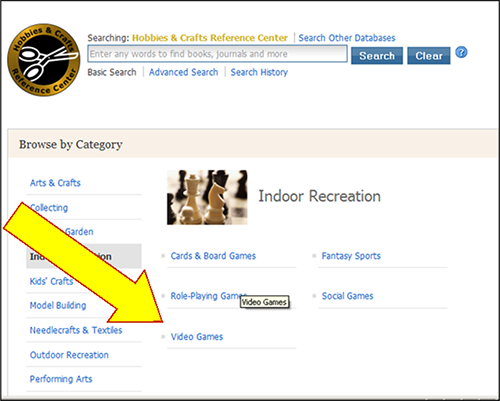 Well, WHO KNEW that South Texas College Library has a database called the Hobbies and Crafts Reference Center that has ALL of that and a lot more!! Once you’re on the database, click on the Indoor Recreation category link and you can select Video Games to bring you a TON of articles dating back all the way from 1997 to the Present from the best Video Game publications in the country! PUSH START and have fun!! 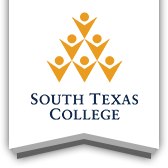 Blog post contributed by Ricardo Rosales.